Cabled Mic & Stand, Handheld Wireless Mic, Lapel Wireless Mic, Countryman Headset Mic, Media Cart with Mixer, 72″ HD TV, 50″ HD TV, Projector & Screen, Small Mixer, Board Operator for 4 Hours, Laser Pointer/Clicker, Bose Sound System, Concert System, Laptop, Conference Telephone, Power Strip (standard), Extension Cord 10′-25′. 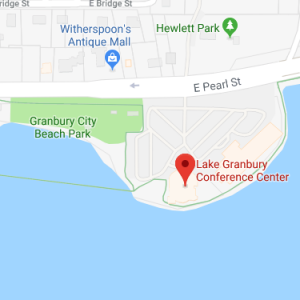 Lake Granbury Conference Center holds a liquor license and is available to provide alcohol service for your events. Bar set up fee is $190 which includes TABC certified bartender, portable bar, disposable cups, ice, mixers, garnish and beverage napkins, bar set up and clean up. Glass barware is available for rent. One bar is required per 100 guests. 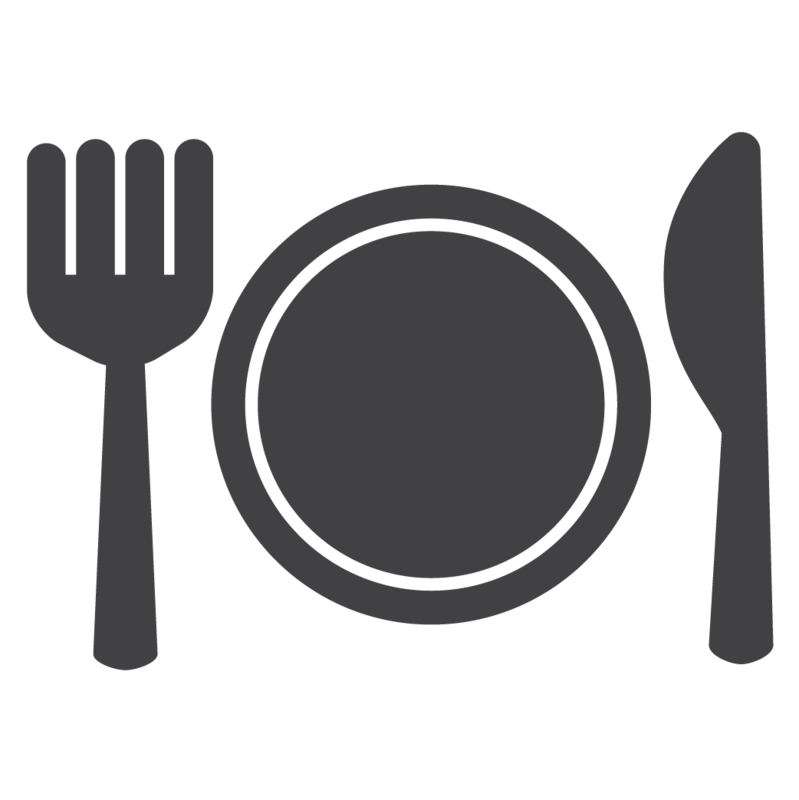 Please review our approved catering list and choose your menu from the many diverse, local restaurants. 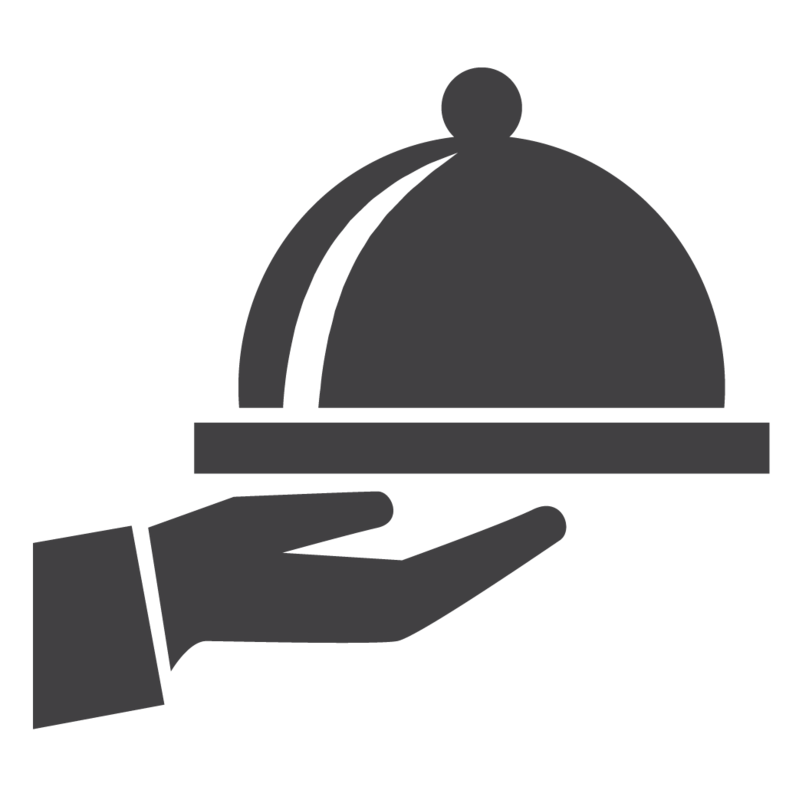 The lessee will order catering only from the approved catering list. No other outside food or beverages allowed. 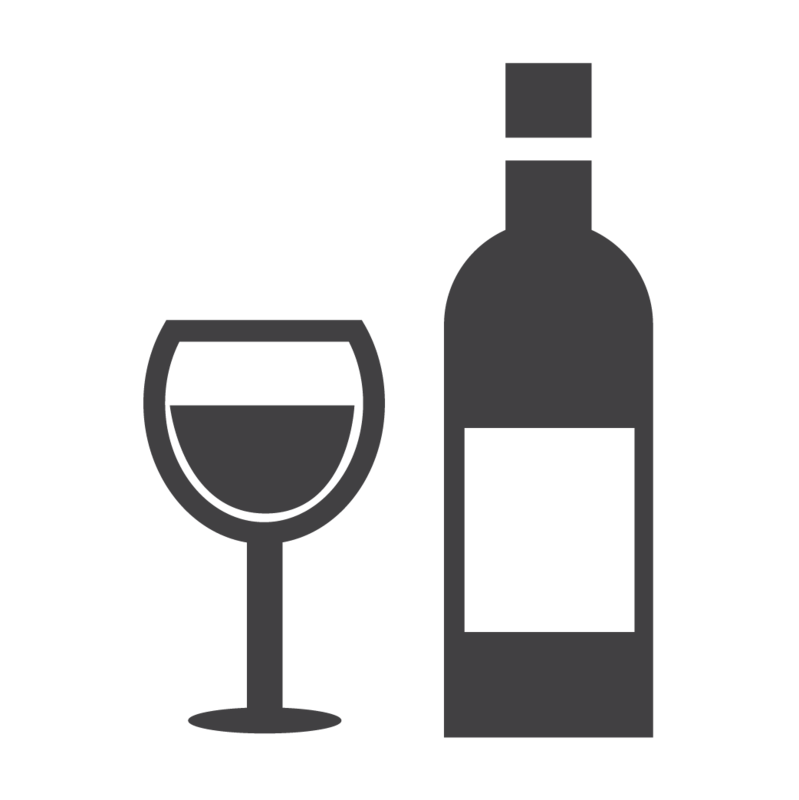 We serve a variety of non-alcoholic beverages such as coffee, tea, water, and soda. We also offer a continental breakfast, which includes donuts and kolaches, as well as snacks, perfect for any daytime event or party!